Don't dismiss The Lego Movie as another vapid commercial display for children: it tackles some themes that run to the heart of how we interact with our world and teaches a wonderful message. Of course I'm not just saying this because I loved Lego as a kid and still love it today. I'm also saying it as a scholar of Thomas Aquinas. The movie hinges (pun intended) on two central themes: creativity and order. If you haven't seen the movie, fear not. I will speak about it in a general way so as not to give away too much of the plot. The opening is a critique of thoughtless order... our society that works, consumes, watches empty media, and lets rulers get away with injustice because of preoccupation with one's own life. Our movie's hero "follows the instructions", creating things which he has no investment in. The ruler of this world, an evil tyrant, hopes to make everything perfectly according to plan and then to glue it all in place. The jeopardy of the film is the struggle of Lego folk who resist tyrannical order and create unique, individual works. Our hero is swept up along with them, learning that he himself has a voice about what he can make from the pieces around him. It is difficult at first: like many of us he doubts whether what he can make will be any good. The film might leave the themes there, resolving them with the rebels destroying the tyrant. 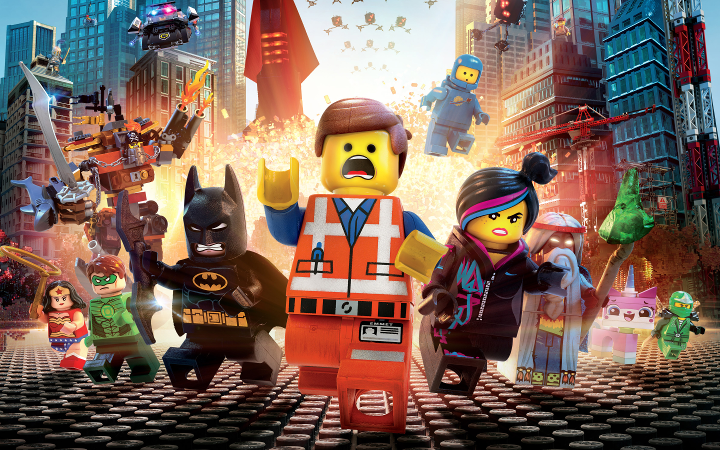 But The Lego Movie surprises us with its maturity. The rebels are not ideal in their attitudes, either. They emphasize individuality to the degree that they cannot work together. Our hero realizes that instructions are not always evil: sometimes if we all follow a plan our unique talents can contribute to a greater whole. At the movie's climax, our hero asks the tyrant to give up ruling and join their community of builders, to add his own voice to the work of creating. Neither individuality nor teamwork are the final answer: creativity involves both. What does any of this have to do with Thomas Aquinas? Well, the ancient world suffered from certain errors about human creativity and individuality. Some schools of thought emphasized that the material world, our bodies, and most of our personal motives are fallen and evil. They prescribed "instructions", heavy-handed structures designed to repress humans' natural tendencies: to impose a heavenly order on an inherently rebellious human person that needed to be fixed and glued down so as not to sin. Thomas Aquinas contributed greatly to altering this perception: but not by a thoughtless rebellion against order. Rather he emphasized that humans are, in their truest nature, not rebellious but creative. Humans, like their Divine Creator, desire to work the land, to be in relationship, to create works of art and beauty. 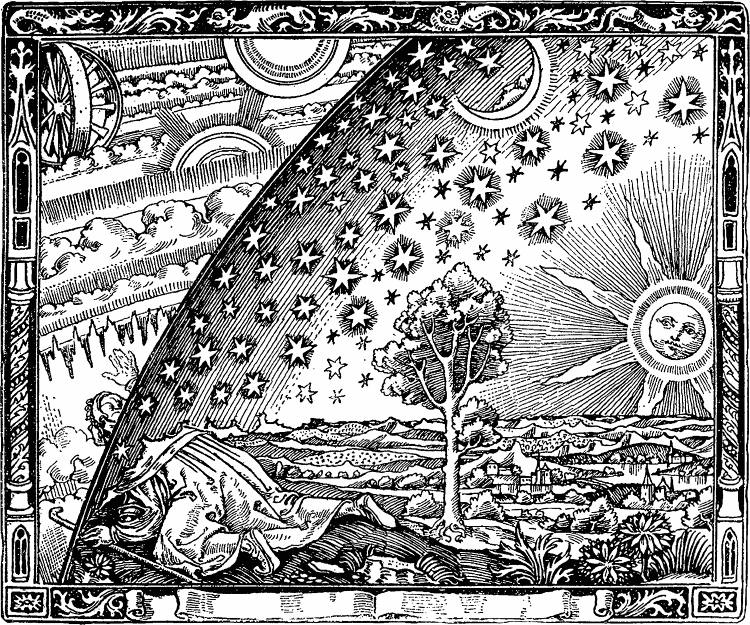 Seen from this perspective, matter and the earth are understood as they truly are: good. Rather than glue them down and control them, God sets them moving in an intricate and beautiful dance. Aquinas encourages us to join this dance. Of course it takes discipline and instruction to achieve so lofty a goal... but the discipline is in service of a "yes" and not a "no". Rather than denying that we have anything to offer, we ought to realize that we are made to help creation come to its fullness. Just as anyone can pop a few Lego blocks together and discover something new, so can are we meant to go out into creation and discover both its goodness and our own. Rules and order are meant to serve us, to help us work together. And creativity is meant to inspire us to desire what is most good. I loved the Lego movie and I think it carries these important messages to us in a way both children and adults can understand and enjoy. When Emmet invited Lord Business to join everyone as a creator, it reminded me of Valar/Ainur, in the Silmarillion, inviting Melchior to return to communion, to create according to the plan of Eru Ilúvatar. Awesome analogy, Santi. Tolkien really understood the goodness of matter in creation! Thanks, Eric. Wow. I thought the Lego Movie is awesome with its positive messages but apparently there is more! Your perspective on the story in relation to Aquinas solves the parts that I thought was contradictory in the movie. This is awesome! Thanks for the comment, Lumière; I like your profile picture. Fiat lux.